Many people still question the value of social media and what it brings to project management, so here are some of the ways we see social media enhancing and elevating the profession, more specifically, how it benefits planning. Insights – job managers from around the globe are on social websites sharing their insights to preparation. When we work within project environments where individuals have not experienced the approaches we're attempting to execute, we could leverage the insights of other people who have been there and done that. 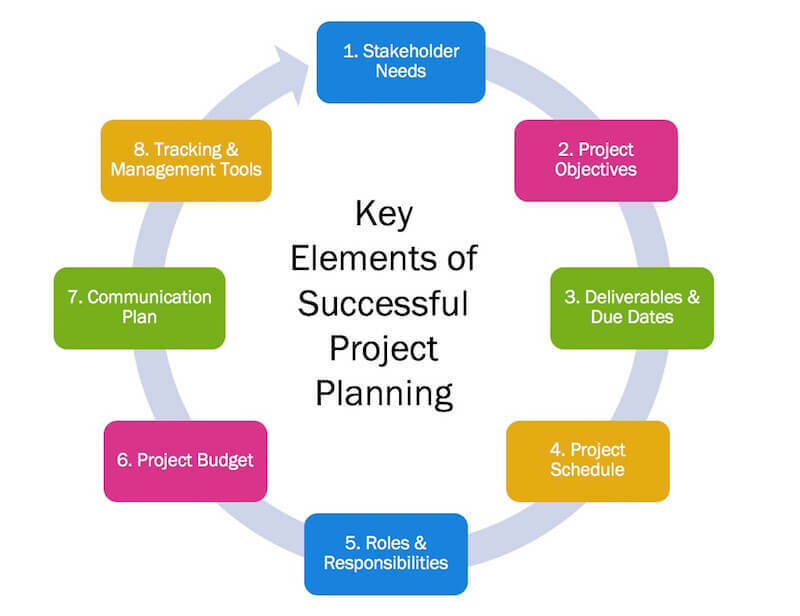 You can browse this page to know more about project management planning. Suggestions – we conceptualize fresh approaches that are tried and true. Requests – we can cast a wide net through social media channels to request special resources not available in our own environment. Relationships – we discovered that by growing and nurturing relationships on social media today, we may have the ability to use or leverage them for future opportunities. You never know where your next big opportunity may come; it may be via those channels. Experience – by linking with people worldwide, you begin to globalize yourself. I have discussions with people in many unique nations, and we speak back and forth about what they do and how they do it. I expect to experience individuals from other cultures and swap information about work approaches and personal activities in a different nation. These experiences are very valuable to the job planning process.